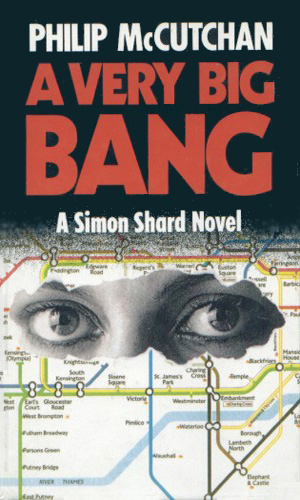 Simon Shard is a Detective Chief Superintendent of Special Branch. He is a man of considerable experience and not a little weariness from it all. Married to his one true love of many years, Beth, Shard was relatively content with his position and his rank. When the offer to move from Special Branch to the Foreign Office came, he was not interested. Still the offer came from a man who, though disliked by Shard, was nevertheless helpful throughout his career. Reluctantly, Shard switched. Bosses change on occasion and Shard’s did, to Shard disappointment. His boss is now the un-liked and often un-likeable Hedge. The name “Hedge” is actually not his real name but more the customary name given the head of the Special Services division, whoever he may be, but this one enjoys using it almost as a title instead of a name. Hedge himself answers to a superior but since glory usually rises, Shard’s successes make Hedge look far better than he would otherwise. Luckily for Shard, Hedge is well aware of the fact and, though he does not often show his appreciation, at least he is honest enough with himself to admit it to himself. This give Shard a tad bit of breathing room at time; not much but some. It is Shard's duty to investigate crimes that Special Branch might have handled but which have too close a connection to the Foreign Office or to other countries. For diplomacy sake, if nothing else, Special Services steps in. This invariably leaves Shard holding a very hot potato. 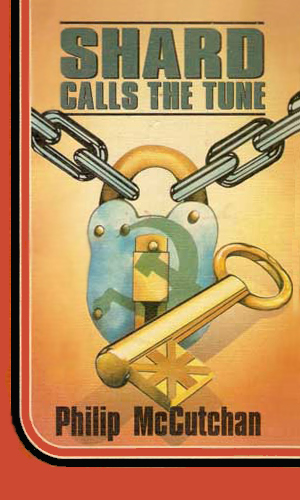 He can call upon MI-5 or MI-6, depending on the case, but Hedge prefers that his department handle it alone as often as it can since this is less glory to share. Over time Shard’s star rises a bit, which is only fair considering the excellent work he does, but Shard stays the same – as dependable, intelligent, mystery-loving, family man who never gets too excited about anything, even if the cases he handles get plenty exciting. 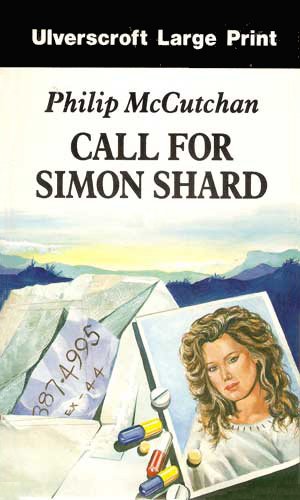 What seemed a routine murder investigation becomes the interest of Simon Shard when on her body is found a letter with a telephone number connected to the Foreign Office. 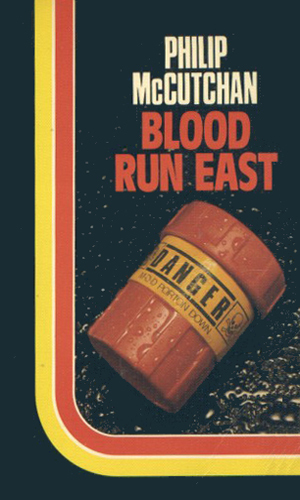 The informant said there would be an explosion, carried out by four men, in the Underground of London within ten days. Then the man dies and Simon Shard is left to fill in the huge blanks and stop the mayhem. 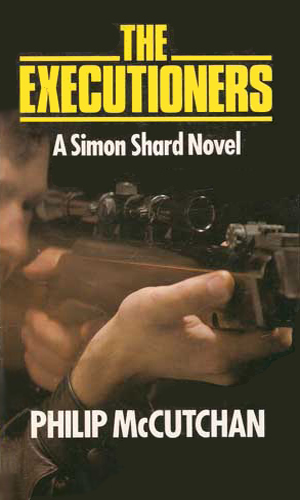 Simon Shard was given the job of escorting a notorious female bomber out of the country. Then she disappears and a threat comes in to blow up a facility of the Chemical Defence Establishment. 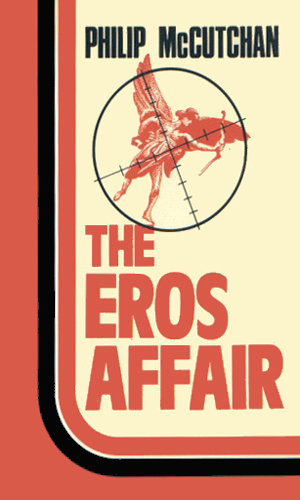 At the Eros Hotel in London, a banquet attended by minor government ministers and trade union leaders is taken over by a band of men. Also in attendance is Hedge which means Simon Shard has to find out what the men want and how to keep everyone alive. Recently released from a Lybian prison was a British oil geologist named Mackenzie Mackintosh. Hedge fears that he may have been brainwashed while held so Simon Shard must get to Mackintosh to find out. Others, though, are also after the man. 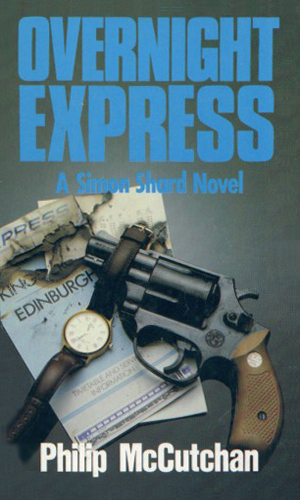 Simon Shard is sent by the Security Service to persuade a British physicist just being released from a Soviet prison to come home without any fuss but the scientist's wife is acting totally out of character. 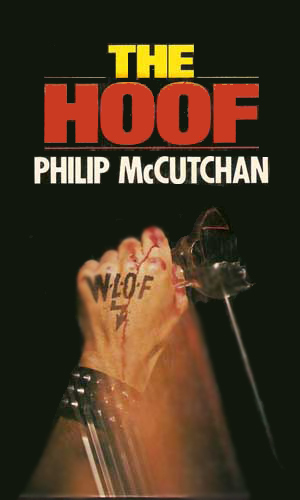 The man call the Hoof hated unions so he went after shop stewards, killing any he could. He was sent away for this but after escaping, he went to the Continent and started a Fascist group whose targets were government officials. 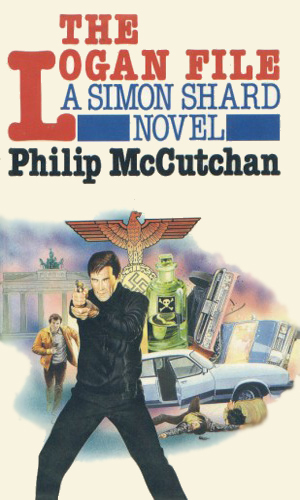 Simon Shard's job was to stop him. Simon Shard is suddenly discredited and suspended. Even as he fights to clear his name, he learns that his adored wife, Beth, has been put in danger by a group of terrorists calling themselves Detachment X. The rumors say that the Paris summit between leaders of the West and the East is in danger of attack. Who by is a mystery though it might come from a group calling themselves the Avengers of St. Petersburg. Simon Shard and Hedge head to Paris to investigate. A train is hijacked by Arab terrorists demanding the release of three of their colleagues and custody of the High Court judges who put them there. Onboard the train are numerous members of Parliament. This makes it a job for Simon Shard . 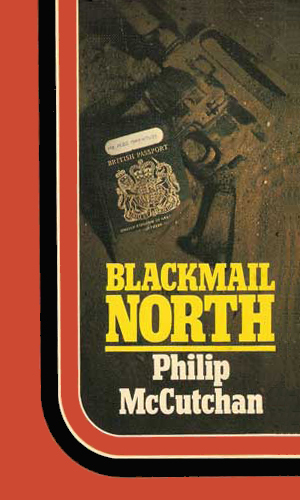 Blackmail over a folder called the Logan File sends Simon Shard to Germany to uncovers the criminals. Hedge is soon sent to assist, which is met with less than happiness by Shard. A cousin of Hedge, one not liked by him, is now being called the Abbot of Stockbridge and is in control of a monastery with ties to neo-Nazis and illegal immigration. 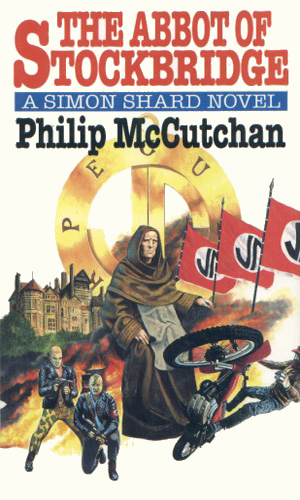 The unpleasant job for Simon Shard is to infiltrate the establishment. I really liked Simon Shard. I liked the cases he was pushed into. I liked his solid, loving relationship he had at home. I liked the less than pleasant relationship he had with his boss. There is nothing flashy about Shard. There is just plain old competence. And I liked it. 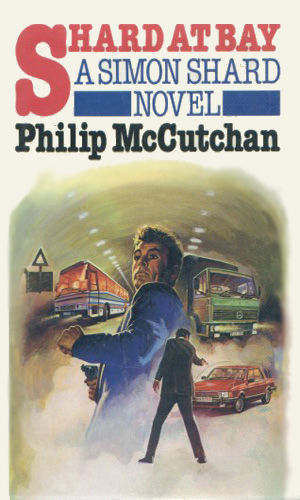 Mr. McCutchan has shown that he was not only very prolific but his popularity was attributed to the fact that his books are always entertaining, well thought-out, and excellently plotted. Of the three series this fine author gave us in this genre, my favorite is Shard as he is down-to-earth and pragmatic, smart and intuitive, and suffers his bosses enough not to kill him in some dark alley like he probably should have.